Google engineer has access to a physical Pixel 2. As you can see in the image below, someone was able to finally test something “on a walleye device.” After all, we expect Google to be working on both the new Pixel phones and Android O as we speak. One can’t go without the other. 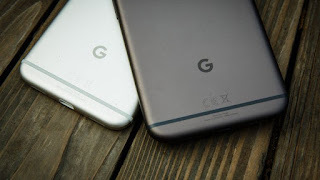 Apple and Samsung to launch their flagship smartphones in September, Google might want to launch the Pixel 2 series just a little earlier than early October, which is when the Pixel and Pixel XL were released in 2016. 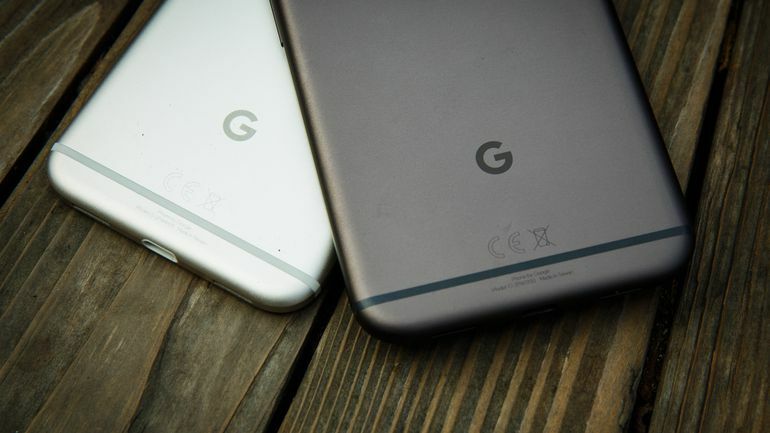 Pixel 2 will be waterproof, a feature that is present on most flagships and was missing on the original Pixel. The Pixel 2 will likely be IP67- or IP68-rated, allowing for water submersion up to 1 to 1.5 meters for 30 minutes. the company is said to focus further on camera on the successor to improve low-light photography. The Pixel 2 is said to priced at $699.